Subscribe – don’t be left out! 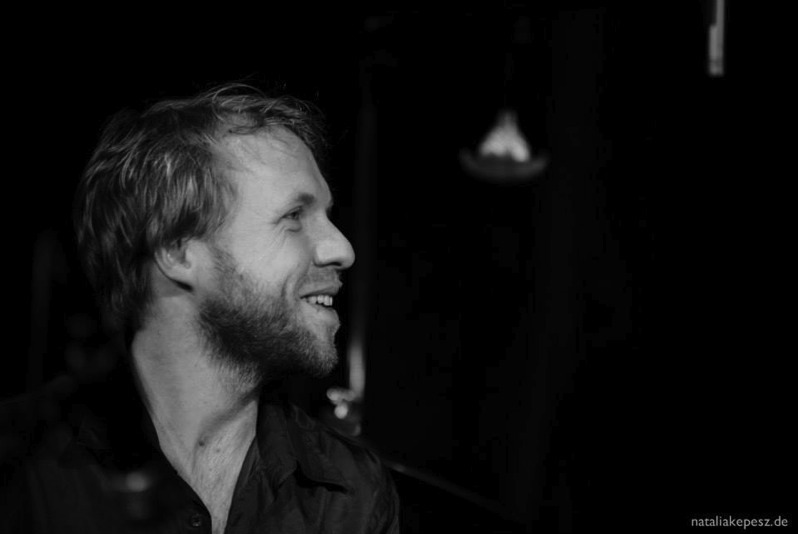 Berlin based pianist / keyboarder Volker Meitz is involved in projects from Jazz to Electronica. He also is a keyboard sideman for various artists. Volker played with jazzers like Eric Schaefer, Chuck Loeb, Kalle Kalima and Taiko Saito, singers Chima, Lisa Bassenge, Clara Hill, Astrid North, international acts like Temptations, Ed Motta or Ann Sexton, and electronic/club acts such as Jazzanova or Analogue Freestyle, performing around Europe and from New York to Beijing. His sound palette embraces acoustic piano, authentic vintage keyboard setups, effects loaded synth stacks and modern laptop business.Studio-wise, Volker has worldwide releases as a keyboarder, producer and remixer to his credit (see discography). For his own projects, he collaborated with musicians from Seed,Peter Fox and Jan Delay as well as Berlin Bigband and German Symphonic Orchestra, Berlin. To name but a few, he has also worked for Michael Schiefel & Jazz Indeed, Kalle Kalima, Drum’N’Bass-pioneers 4 Hero (UK), NuJazzers Chari Chari (Japan) & Jazzanova, Dixon, Femi Kuti, P.Diddy, Popol Vuh, producers Patrick Majer or The Krauts, and a soundtrack-remix for the Brazilian movie City Of God. Volker has been appearing on radio and TV productions by major German broadcast stations. Besides music itself, Volker has always been fascinated by the technical aspect of sound synthesis and music production, which resulted in some respective studies and eventually in a master’s degree of Electro-Acoustical Engineering and Audio Communication from Berlin Technical University. He passes his knowledge on as a freelance teacher for audio engineering and sound design.